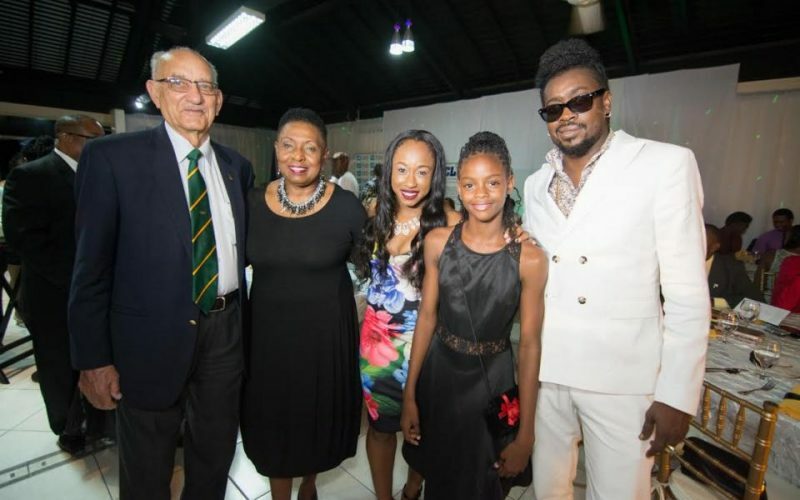 Beenie Man is giving back to his country in a big way. The dancehall king has thrown his financial support behind Jamaica’s Olympic gymnast team. The Doc is now the official sponsor of the Jamaica Amateur Gymnastics Association. The deal will see him sponsoring 11-year old junior gymnast Asasia Malcolm for the next four years and also covering the financial cost to get Olympic gears for Toni-Ann Williams, who is Jamaica’s first ever Olympic Gymnast ahead of the games in Brazil next month. “As a Jamaican I always watch gymnastic on TV and it is one of my favorite sport,” Beenie Man said. The deejay also added that he is happy to see the first Jamaican taking part in the sport at the Olympic games. Beenie Man is gearing up to drop his new album Unstoppable on August 26. The first single off the project “Yardie” is now available on iTunes.